ENCINITAS — On Feb. 24, hundreds of Encinitas residents will gather at the San Diego County Library’s Encinitas branch for a 10th anniversary that almost never happened. 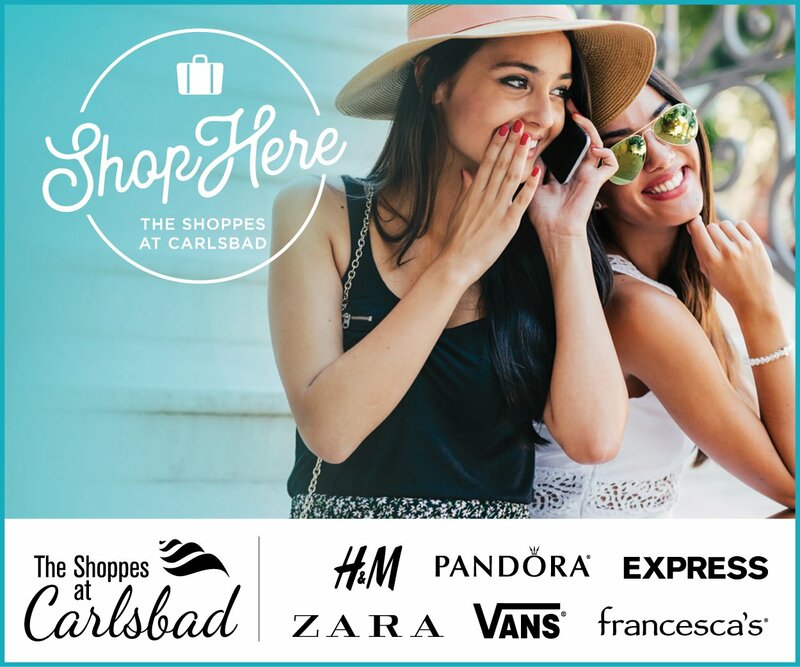 In 2002, Encinitas residents voted on a bitterly contested citizens initiative that would decide if Encinitas’ new library would be built on the bluff-top perch on Cornish Drive where the library had stood for nearly 40 years, or moved to a more central location east of Interstate 5. Voters overwhelmingly decided in favor of a library with a view. In 2004, the 1966 building was closed and torn down, and construction began on the new branch in 2006. When the cost of the library ballooned past its original $7 million price tag, the city, residents and the Friends of the Encinitas Library — the benefactor organization that had raised funds for the library for decades — dug deep to find funds fully realize the community’s vision. By the 2006 groundbreaking, then-Mayor Christy Guerin said that it had already taken “four special task forces, two library-needs assessments, five site evaluations, one public opinion poll, one special election and a bid way over budget” to get the project going. By February 2008, the $20 million, 27,798 square-foot gem was finished. For residents and library supporters, the fact that 10 years later the library is still as beautiful — and as popular — as ever is a sign that voters made the right decision. “It was a long road to get this new facility,” said Jayne Henn, the current library manager. 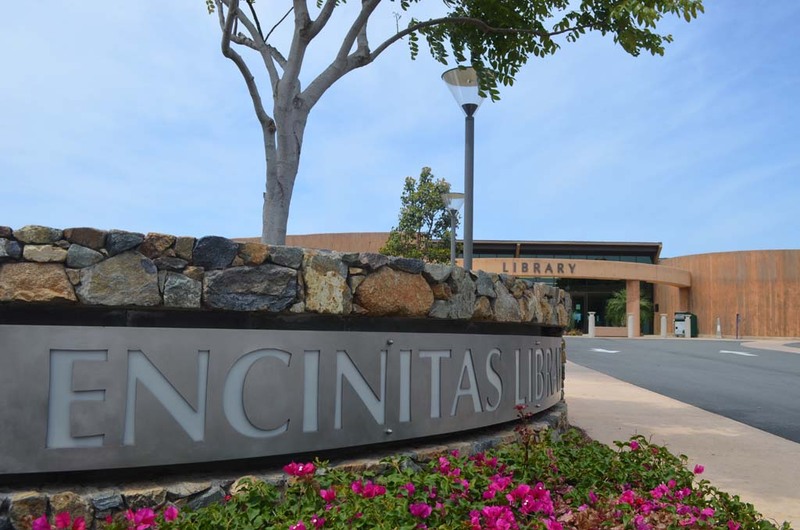 “There was a fight to keep it here, and there were questions would a library not only continue to be part of the larger Encinitas community if it was here, would the neighborhood welcome a bigger facility. For this library to be in the absolutely fantastic shape that it is in, and for it to be one of the most used libraries in San Diego County, it just tells you that the choice was right. “The location was perfect, and the fight was right,” Henn said. Today, the library is as busy as ever, hosting programs from Musical Spanish story time to financial planning for adults. Partnerships with groups like MiraCosta College have led to other programs such as English as a Second Language classes four times per week, computer literacy classes and music courses. Not to mention the library has one of the most up-to-date book and DVD catalogs in the county, Henn said. That’s not to say the library hasn’t had its small controversies. In 2016, the city — which owns the county-operated library — considered changing the name of the library in exchange for a $2 million naming grant from the Mizel Family Foundation. After public outcry, the City Council voted 4-0 to decline the offer but to reach out to the family to see if there were any other alternative proposals they would agree with. And a year earlier, residents complained that homeless people had degraded the branch due to heavy loitering and resting on the library’s furniture, making a visit to the branch an unpleasant experience. The library responded by boosting the major cleanings the library has each year and stepping up enforcement of longstanding policies that prohibit patrons from occupying spaces for long periods of time within the library. But they also increased social relations efforts between library patrons and the homeless in an effort to stimulate dialogue, rather than create a stigma. “Whereas with many library sites, the relationship between certain customers might be antagonistic, you don’t get that vibe here,” Henn said. “There are a lot of resources on site for folks in crisis, and we have beefed up our resources in terms of veterans outreach. There is an element of respect people have when they walk in the door. They know they are going to be treated with respect in return. “It is a real community feel, a people feel,” Henn said. There will also be commemorative giveaways for preschoolers, children and adults. Activities include face painting, a photo booth trailer, an art exhibit and a digital presentation on the history of the library. From 12:30 p.m. to 2:30 p.m., cake, punch and coffee will be served the outdoor reading terraces.